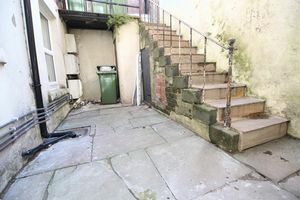 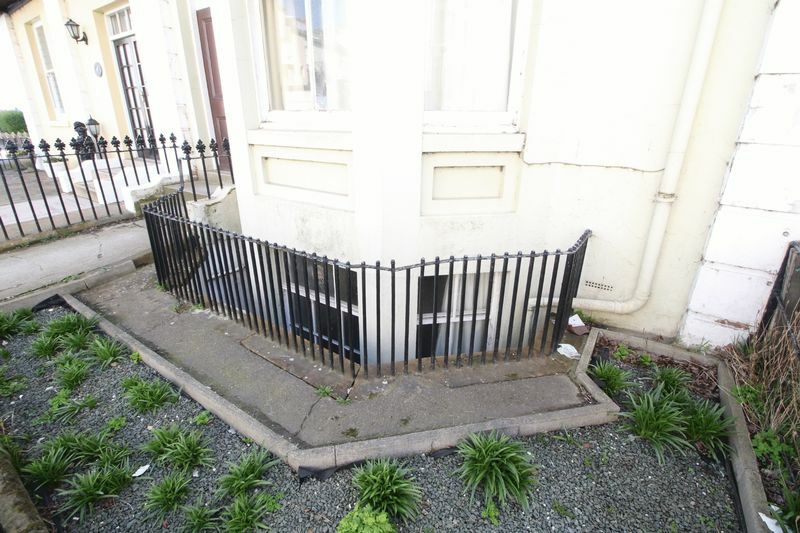 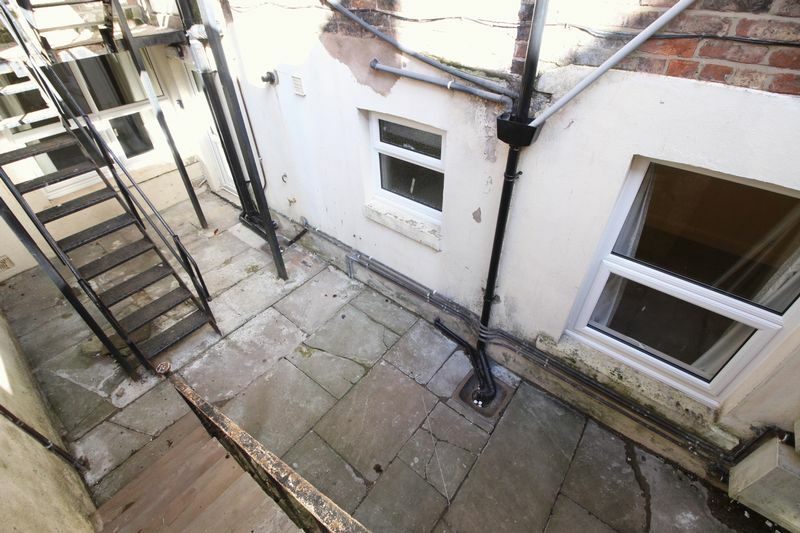 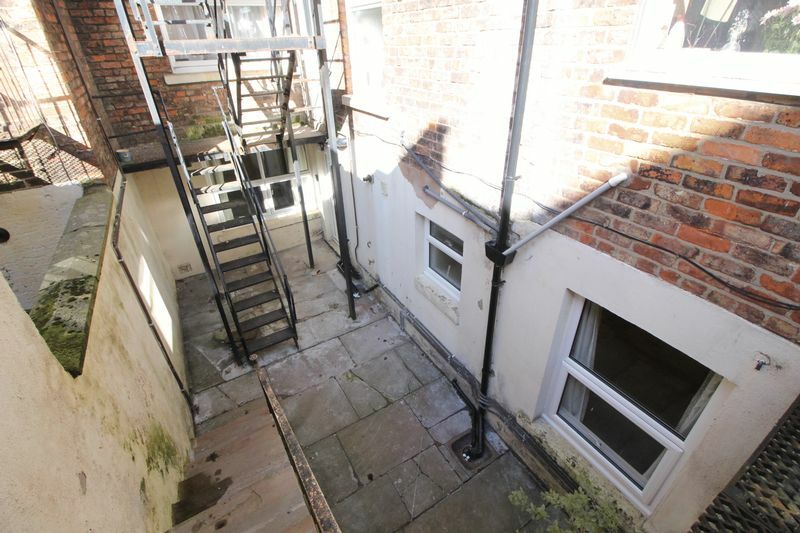 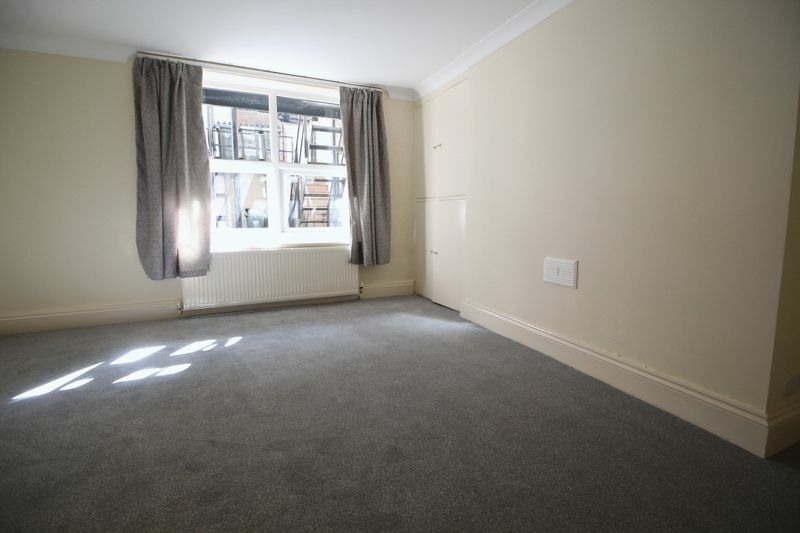 A RARE opportunity TO RENT a conveniently placed and RECENTLY REFURBISHED TWO BEDROOMED GARDEN FLAT on the South Cliff located within the Esplanade vicinity at the end of Albion Road. 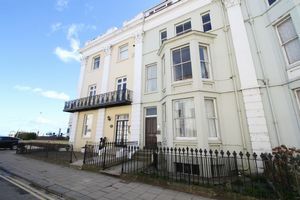 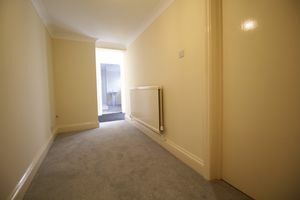 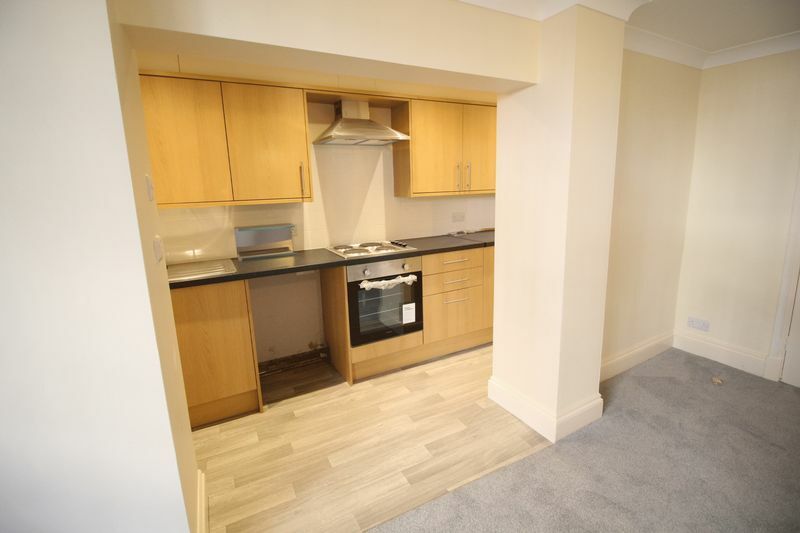 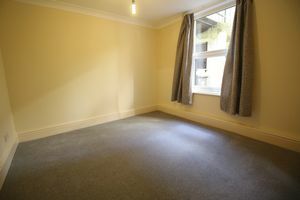 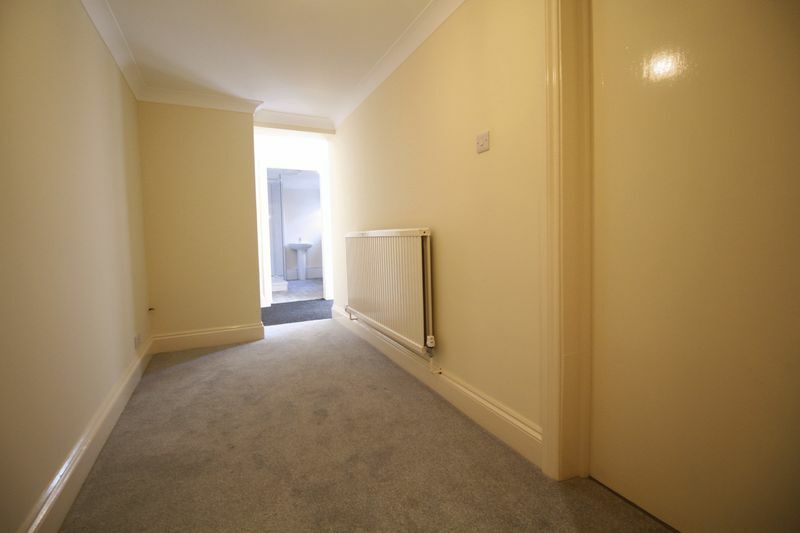 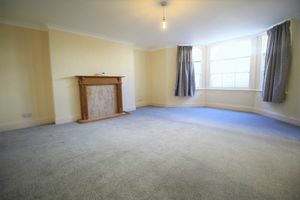 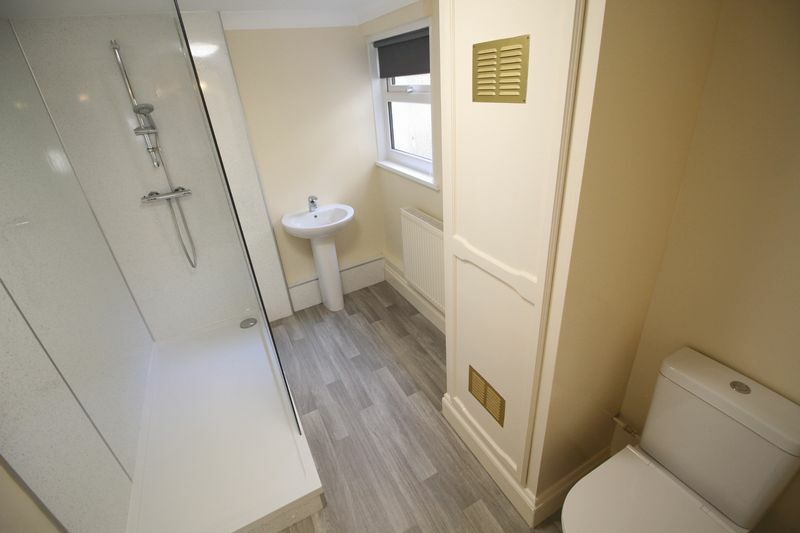 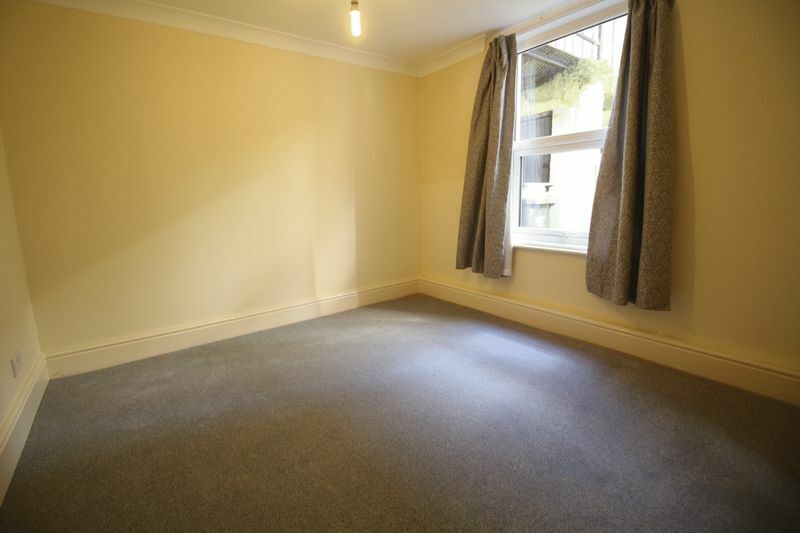 Being close to the Spa Bridge and within close proximity of the town centre this apartment will appeal to a variety of tenants. Sorry NO PETS. 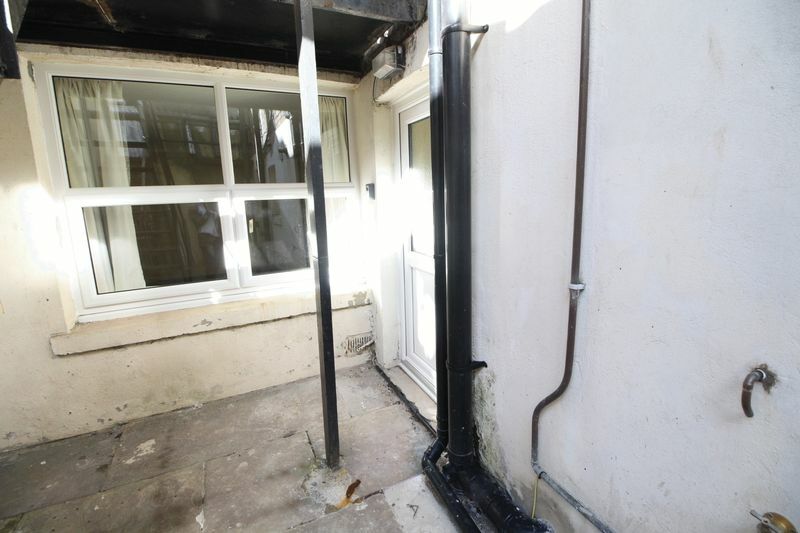 In brief the property comprises of: Private entrance, entrance hall, large lounge with feature bay window, refitted kitchen with modern units, newly fitted shower rooms and two double bedrooms. 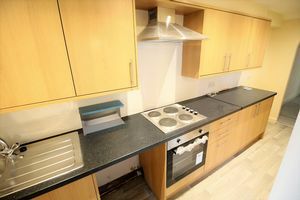 Range of fitted wall and base units, work surfaces over, stainless steel bowl sink, electric fan assisted oven, gas hob. 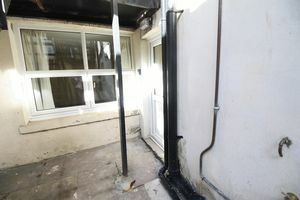 Double glazed window to rear of building. Modern white three piece suite comprising of low level w.c, wash hand basin and walk in shower cubicle, double glazed window to side.